The delicate and compact bag with pure and fresh natural color, added a unique vitality and posture; Decorated with metal ornament, contracted and generous style with three-dimensional crisp bag type, Making people fall in love with them at the first sight. Don’t have to worry about the burden of shoulders, losing heavy dependency, light and beautiful small handbags will accompany you a comfortable time. 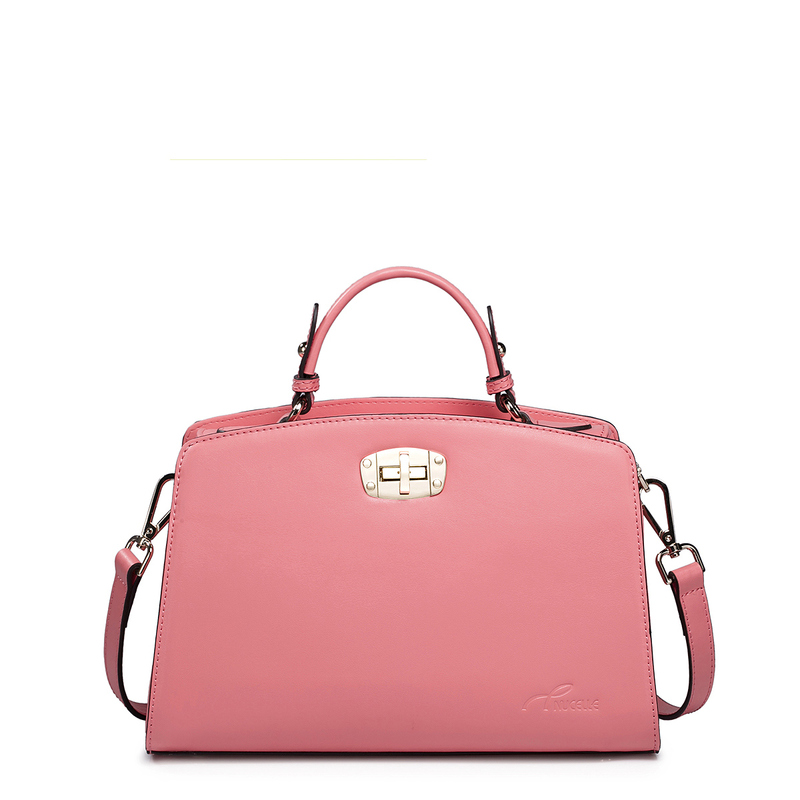 contracted and generous doctor bag style, Contracted and of the doctor bag, fashion and portable; delicate hardware lock ornament bag body, make the whole bag contracted but with the elegant personality. “NAPA cowhide” English named NAPPA, soft and exquisite is the biggest characteristic of Napa Leather, using the second layer leather as raw material, and then polishing processing on leather surface, finish good, mild waterproof, feel a little thick. Hard feeling cowhide made bags more of tibia and more verve. Apple green: fresh, elegant and pleasant, not only can bring you an energetic atmosphere, but can set off your good skin tone. Carmine: charming and mildly, carefree charming Carmine, a touch of romance, a trace of fragrance, distribution of elegant femininity. 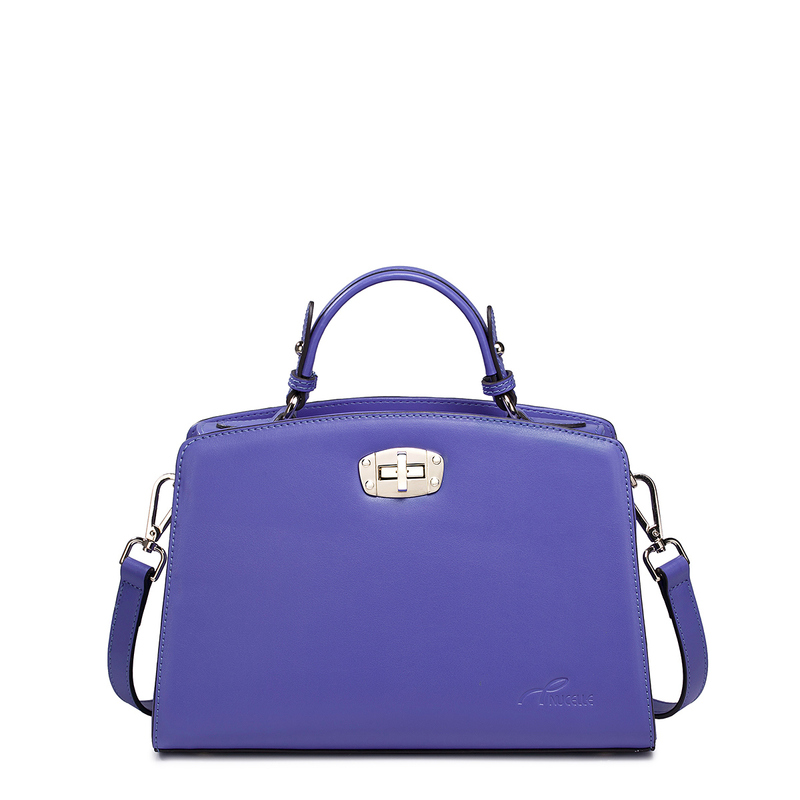 Violet: rich deep blue, serene self-confidence, noble and elegant colors, a smell of mature glamour style. 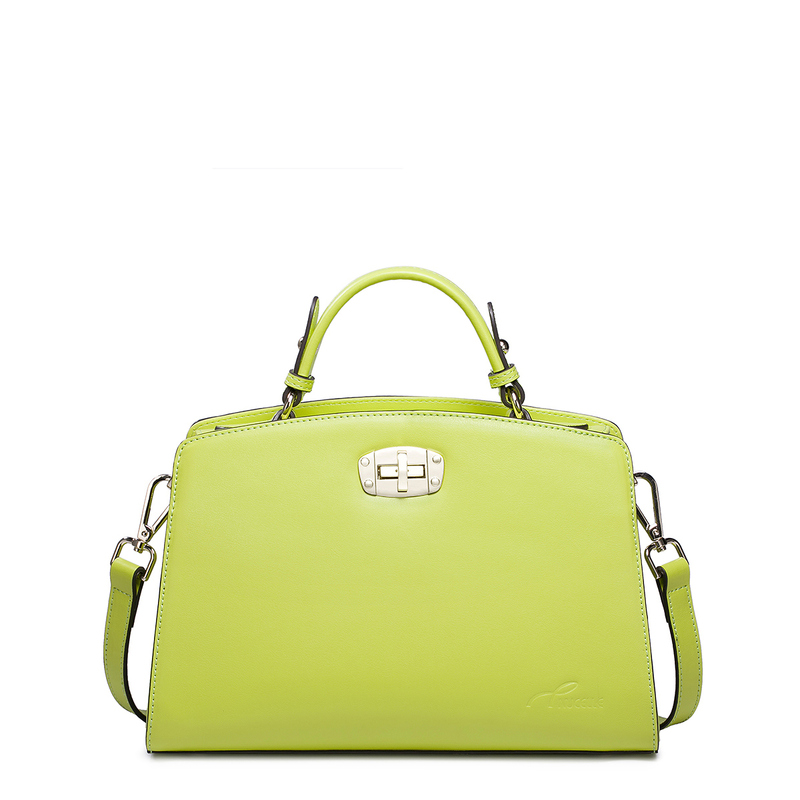 This entry was posted in Wholesale Handbags and tagged Wholesale Handbags on 2014 年 4 月 25 日 by admin.